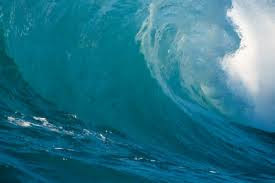 Indian National Centre for Ocean Information Services (INCOIS), under the Ministry of Earth Sciences will install a coastal observation centre called Wave Guage station to detect the advent of a Tsunami in the Arabian sea. The device which is developed by INCOIS in collaboration with the Centre for Earth Science Studies (CESS) can forecast weather, high waves, tsunamis and cyclones. The first unit of the station will be opened in the sea off the coastal ward of Valiathura today.